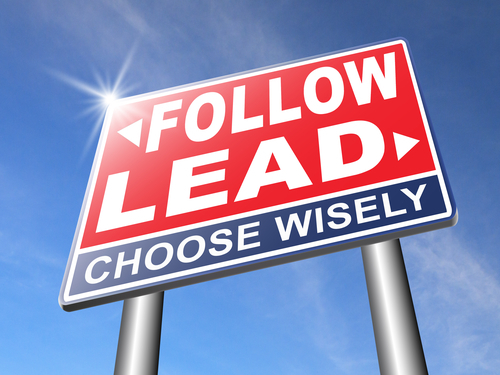 Followership in leadership is when a leader knows when to lead and when to follow, and knows how to do both as responsibilities require. Leaders are also followers – a follower is anyone that is required to be accountable to and directed by another person (or persons) for the benefit of the organization or project. We are all accountable to someone. Followership describes how well we trust our leaders and our organization and how well we carry out the actions to achieve the mission and goals. It is not simply following orders. 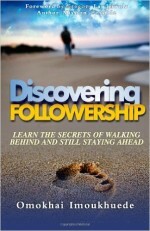 How a leader follows is a model to the leader’s followers on how to effectively follow. Good followers contribute to the organization by setting an example for others, giving feedback to other leaders, and asking the right questions when appropriate to understand the situation. Following is not passive. It is an agreement to yield to another person or group. Most of the time the agreement is inherent in the organizational structure. Star followers think for themselves. They are very active and high in positive energy. But, they do not accept the leader’s decision without their own independent evaluation of its soundness. They challenge if they disagree, but offer constructive, helpful alternatives. Being a good follower will help you become a better leader. Show support for your leaders, especially when you are providing guidance to your direct reports. If you have an issue with a leader’s decision or a directive coming down from above, discuss the issue with the appropriate leader(s) and do not complain in front of or to your direct reports. Strive to get to know your leaders. By knowing them you can often anticipate their position, needs, and actions. Listen to your followers. Some of the greatest ideas come from those you lead. 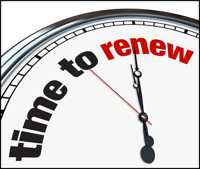 Be determined to improve your followership skills and behaviors. Take the short followership self-assessment on this page to identify where to improve your followership skills and behaviors. Then, get more coaches’ recommendations in Chapter 21 of The Leadership Compass: Mapping Your Leadership Direction to help you fine-tune your followership skills and behaviors. Measure your followership skills and behaviors! When answering the questions, consider how others might evaluate your followership. Congratulations, you have completed the Followership Self-Assessment. As you review your results, focus on your 2 or 3 lowest scores (1 & 2). 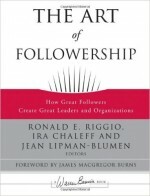 Learn more about followership and get the coaches’ recommendations in Chapter 21 of The Leadership Compass: Mapping Your Leadership Direction book to improve your followership skills. I accept directions from above. I can seamlessly move from my role as a leader to one of a follower when the situation requires. I support my organization’s leaders. When I have a disagreement with a leader, I discuss it with them in private. I demonstrate personal confidence when appearing before senior leaders. I challenge my leaders when appropriate, but I do it with respect and accept their final decision. I give my leaders as much information as needed for their decisions and planning. I keep my leaders informed on progress of on initiatives. I strive to teach my team members to be effective followers. I work to gain my leader’s trust.